Planning, Launching, and Flourishing a business is just like gardening, without the right tools your business will take longer to thrive. 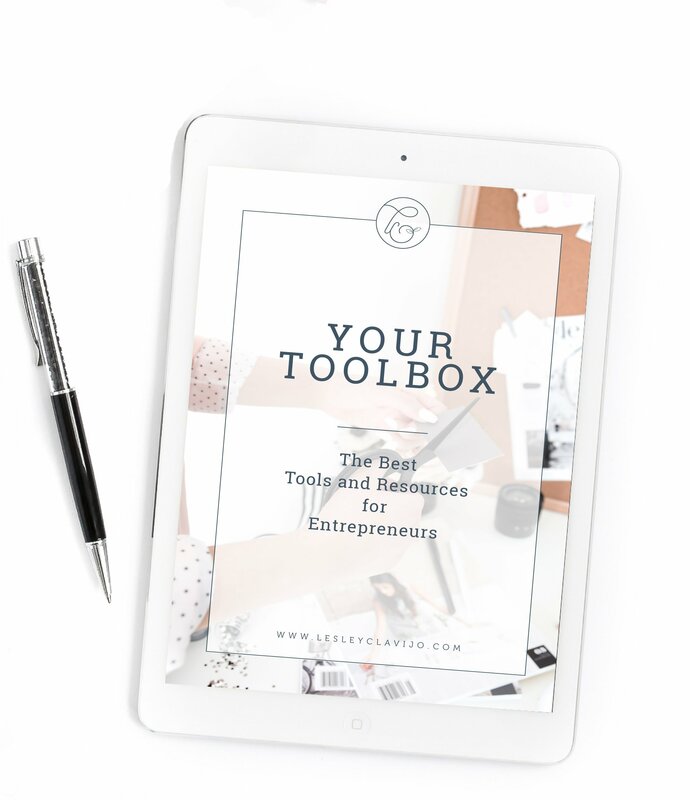 Don't waste time using the wrong tools to grow your business. Explore all my suggested tools below or click the button and download your launch box for ﻿﻿free! *Many of these links are affiliate links, which means I may get a commission if you purchase. However, I only recommend what I use and love. 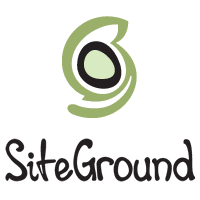 Another option for hosting, Siteground will help you get your Wordpress site set up. Quality hosting will offer Wordpress themes for customization and high performance preventing crashes and freezes. This is a customizable template to use as a foundation for any Wordpress site. It has several options for layout. It's simple enough for beginners to use, allows you to personalize to suit your style and is search engine optimized. 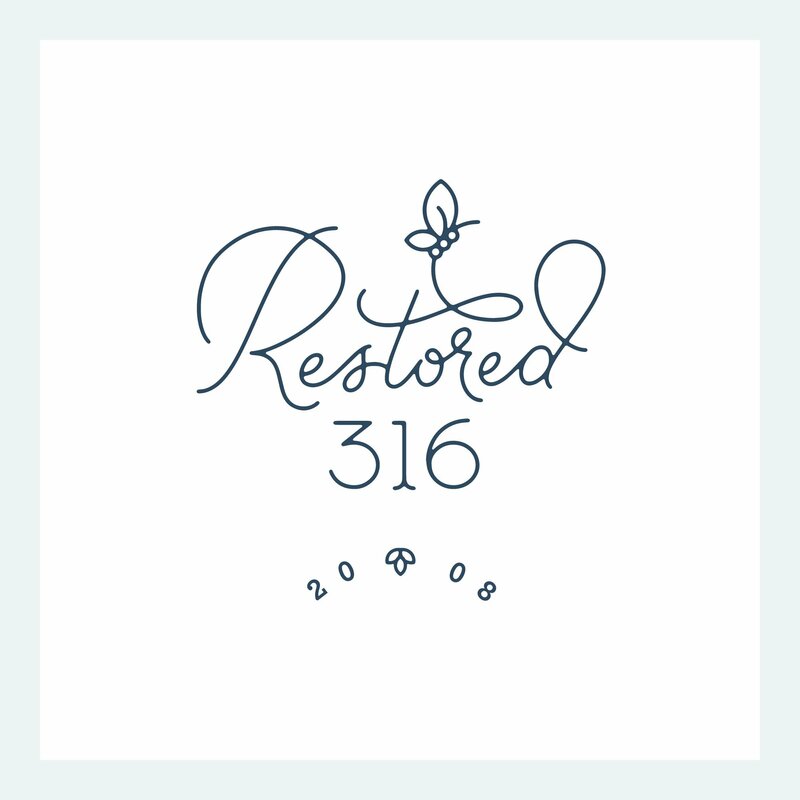 If completely designing your own site isn't your thing you can go with a custom, feminine theme from Restored 316 Designs. There are several options to choose from to suit any niche. Working with Restored 316 Designs gives you superior support and resources and high-quality design and coding. 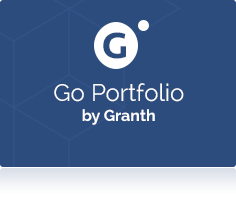 The last thing you want when building your professional portfolio is spammy comments on your writing. 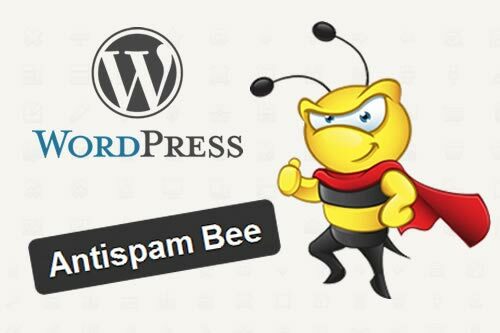 Protect your site securely with this Wordpress Plugin. This plugin gives you lots of options to let your site be a personal representation of your work. Whatever niche you write in these features will let you customize how you show off your posts and photos. Pop-ups can be in your face making it difficult for readers to continue on your site. But they can also be valuable tools for building your subscriber list and your business. This plugin uses techniques that engage your readers keeping them on your site and suggesting they opt-in to emails and freebies. No one is going to read your posts if it doesn't get shared on social media. If it's difficult to figure out how to share something or your readers' favorite social network isn't available they won't share it. This plugin makes it easy for readers to share your stuff over and over, growing your traffic and your business. 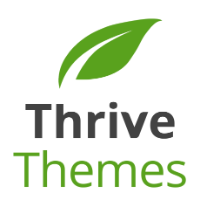 Thrive Themes Content Builder-Is an excellent tool to use for customizing your Wordpress.org website and building landing and sales pages within your site. The price is much more affordable than Leadpages or Instapage and functionality is superb. It is by far my favorite page builder. Growing your email list is the number one thing you cannot ignore in your business. The features offered by ConvertKit are perfect for any online business owner who is ready to start segmenting their list or if you are ready to start selling your own product. 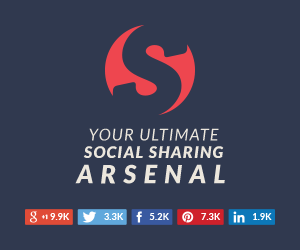 is an affordable social media scheduling tool. Schedule posts to Facebook groups and pages as well as Twitter and all the other major social media networks. I love the content recycling feature. Fill up your Que and forget about it. - MotionMail App allows you to add dynamic countdown timers to your sales emails. You can change the colors of the timer to match your brand as well. MotionMail, adds an element of urgency to your email promotions to get your audience to act fast. This tool will help you avoid sitting around and worrying about when sales will start coming in. Blogging is a unique business and growing your email list is an essential part of growing your business. 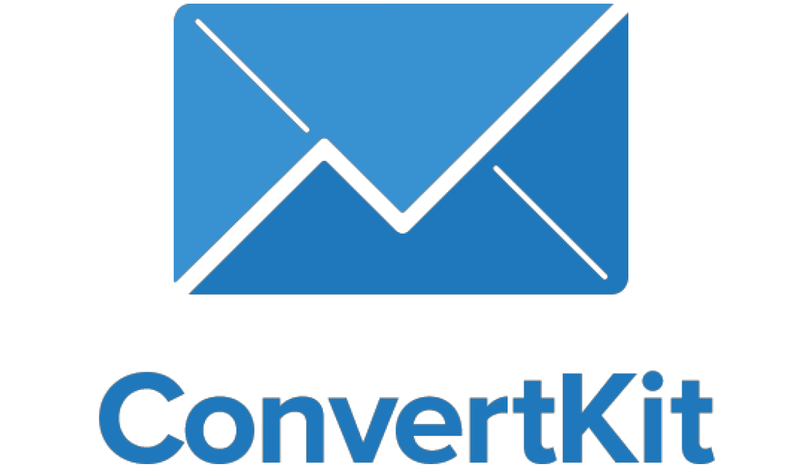 ConvertKit is designed specifically for bloggers to send campaigns and convert readers to customers. The features offered by ConvertKit are perfect for any blogger or online business owner who is ready to start segmenting their list or if you are ready to start selling your own product. Landing pages are powerful tools for getting messages to your readers about a product or service. Instapage helps you create pages with designs and templates to suit your blog's style. It integrates with email campaign services allowing you to get your pages out to your subscriber list. 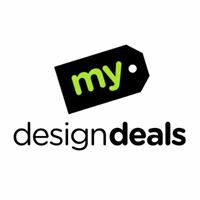 Get exclusive graphic design products and bundles with huge discounts for makers and creators. 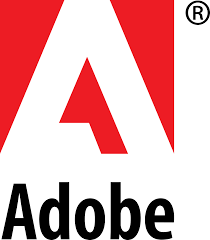 Including fonts, Adobe Actions, Graphics and more. Creative Market If you choose to piece together your own design elements Creative Market offers fonts, graphics, themes and templates to customize your social media, plus stock photography and more. 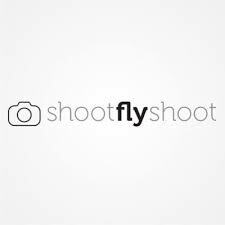 Kind of like Groupon for web design, Design Deals offers affordable rates for bundles of fonts and images. The offerings and rates change and are only available for a limited time. Confused about all the settings on your camera? This class has helped me learn how to use my DLSR camera and help improve my photography. The down to earth classes are great for any photographer! Beautiful photography starts with a high-quality camera. 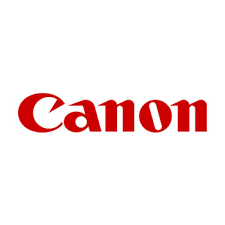 Many bloggers rely on a DSLR like the Canon Rebel. This 18-megapixel camera lets you take high-resolution photos and impress your readers with brilliant images without being a professional photographer. Adobe Lightroom Photography can be just as important to blogging success as the content. Adobe Lightroom is cloud-based and lets you edit your photos from any device. You can try it out with a video tour and tutorials. Having really high-quality audio for videos is really important. 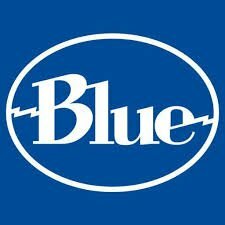 The Blue Yeti Microphone has improved my video recordings and webinar audio quality a ton! Having really high-quality video for webinars, Facebook Lives, YouTube, and course creation is essential. 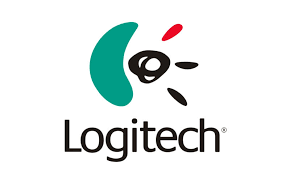 The Logitech camera allows me to look brighter and clearer with no additional lighting! Best Purchase EVER! Ecamm Call Recorder Call Recorder records Skype audio and video calls directly to your Mac. 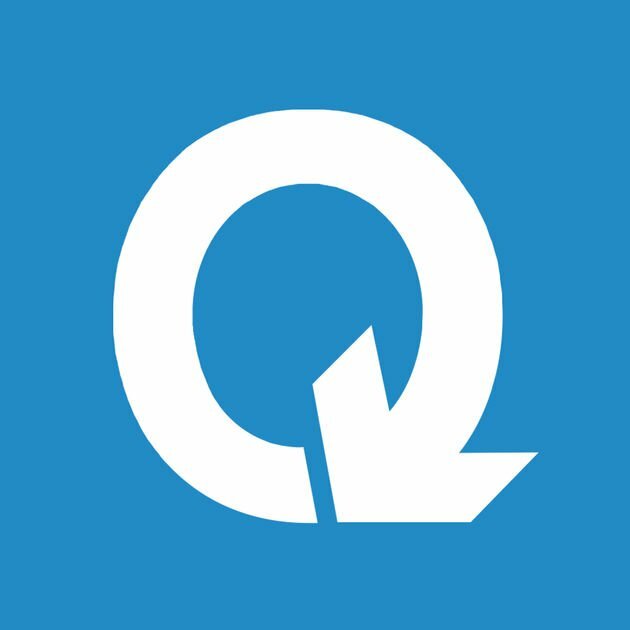 Record automatically, or use the record and stop buttons. It's that simple. Great for recording Skype interviews. is professional video hosting for business. 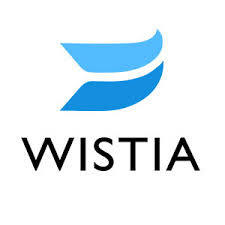 With Wistia your videos have no ads, no branding, and can be locked down so you control who is allowed to access your video content. 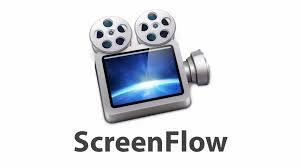 is the most powerful video and audio editing software I have used. It has so many functions that make videos insanely awesome. The online tutorials are easy to find and easy to use so that you can become and editing pro in no time. If you're hoping to make business income from your blog you have to run it like a business. 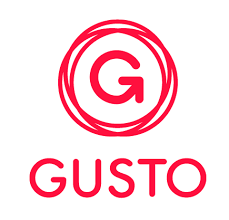 Gusto helps you keep track of taxes, payroll and other business management items all in one place. Small business owners have a lot to manage. 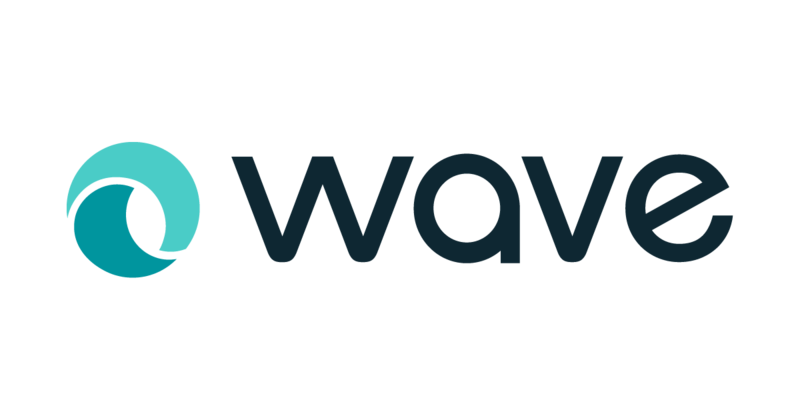 With Waveapps you can track expenses, invoice clients and keep accurate billing records. Trello, a perfect place to keep ideas, projects, and lists. I recommend Trello for individual project management or for teams of two. 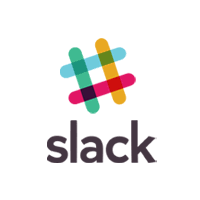 Communicate with team members instantly from your desktop or phone app. Organize conversations by subject and use the search feature to find information in past conversation. Hop on a quick video call with other team members for a face-to- face conversation. When you are at the stage of business where you are working with a team, Asana helps a team keep track of all of the projects, graphics, and systems you need to get the project done. 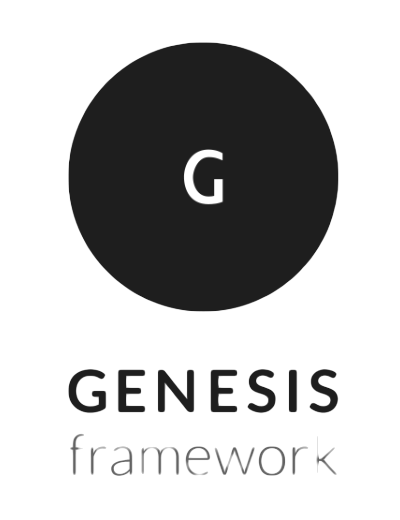 You can assign task within a project to the appropriate team member. 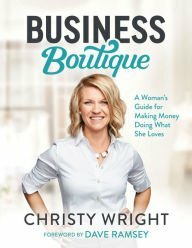 Business Boutique is an excellent book for those just starting out in business or veterans. Christy, gives you an enthusiastic push to follow your dreams and live in your strengths. Her fun and spunky personality make this book an easy read. I found this book equal parts informative and inspiring! 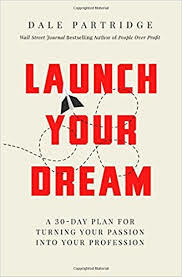 It is apparent Dale Partridge knows how to launch a business and even more motivate you to launch your dream business. The layout of this book is broken into short manageable chunks with approximate reading times and checklists to re-cap the information in the chapter. These features made this book easy to read and fun! Plus the information is truly awesome. 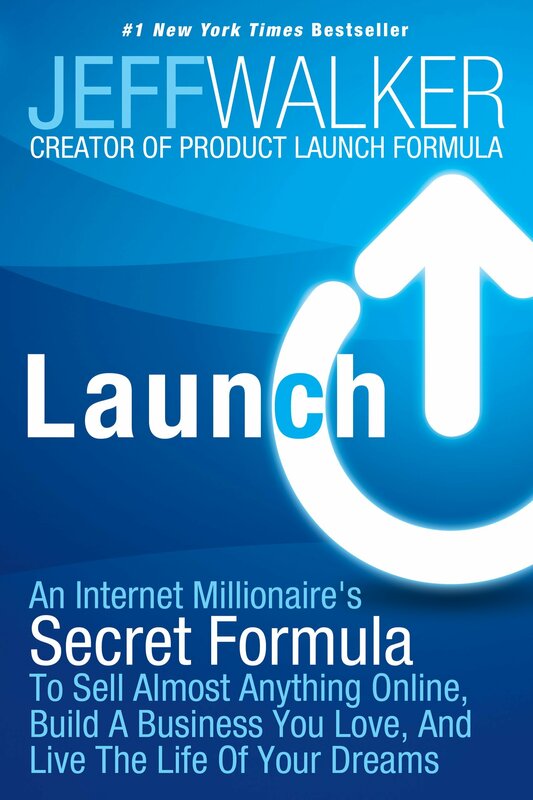 Ever wonder where all these internet gurus learn how to launch their products and services, well look no further. Jeff Walker's book takes you through the exact steps you need to apply in order to compete a successful launch. By far this is one of my all time favorite books. Expert Secrets is thought provoking and innovative. Russell Brunson inspires you to create a mass movement to help people for the better. 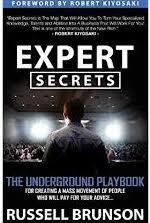 Expert secrets is not just for experts. It's for people like you and I ! Russell shows you that anyone can be an expert. Ever wonder how to make money online? 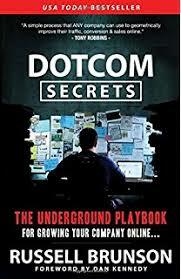 Dotcom secrets breaks it down for you. Russell helps you understand the importance of email funnels, selling through webinars and much more. Want to up your online conversions? This is the book for you! 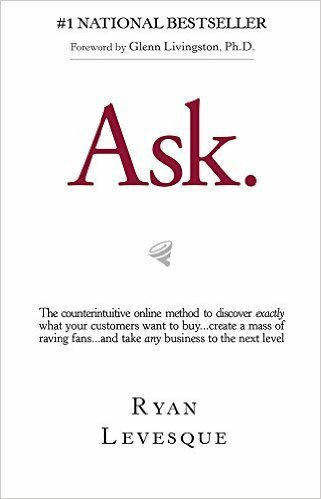 Ask is all about the concept of asking your audience and customers a series of questions that will ultimately provide you with endless data. Stop searching for what your customers want, and "ASK" they'll tell you exactly what they need!